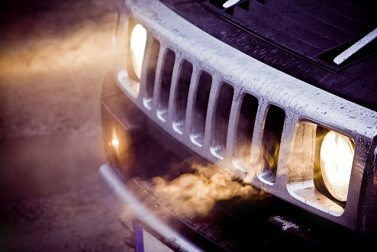 When Was the Last Time You Checked Your Headlights? Don’t wait until a bulb burns out. 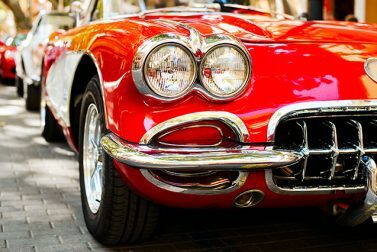 Keep safe by staying on top of headlight maintenance. Visibility is the key to staying safe on the road. 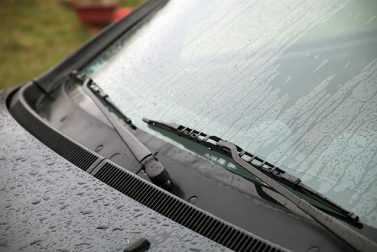 Keep your windshield free of streaks by taking care of your windshield wipers. 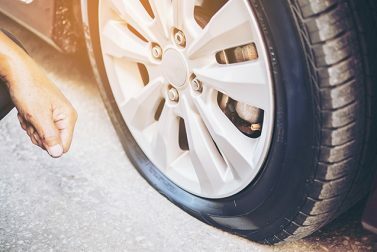 Tire care is where the rubber meets the road. 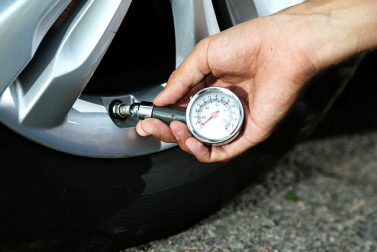 Include tire checks as part of regular car care to stay safe on the road. 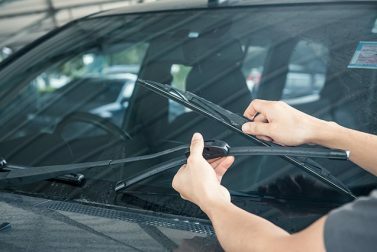 Does your car need some TLC before it’s safe to hit the road? 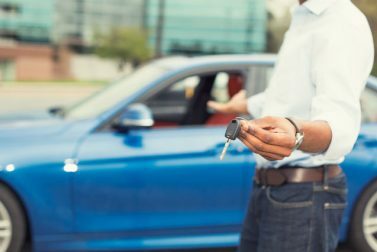 Here’s how you can save on auto repairs and keep more money in your wallet. 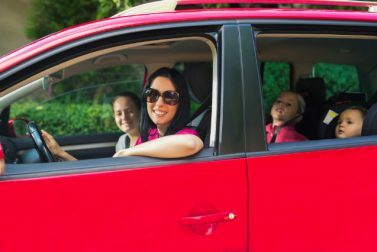 Properly caring for car brakes helps ensure that you and your loved ones are safe on the road. 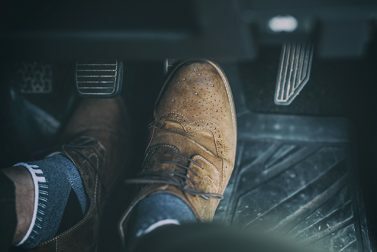 When do the brakes in a car need attention?